l was named Peter Chanel after my mother’s eldest sister’s husband - Peter Chanel Davis. The whanau all knew him as Chan, so l was called Little Chan and he was always known to me as Big Chan or Uncle Chan. As a young boy, l loved reading the Lives of the Saints and especially the lives and deaths of the martyrs. Stories of early Christians being thrown to the lions and remaining steadfast to Jesus Christ fascinated me. After reading the story of St Peter Chanel and his martyrdom, l was delighted to bear his name and dreamed and prayed that one day l too would be a martyr! My devotion to him as an intercessor began. 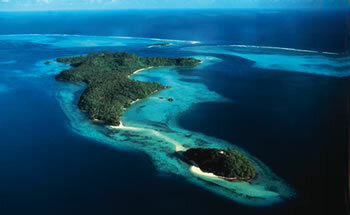 ln April 1977 St Peter Chanel’s remains were returned to Futuna from Lyon, France. En route they visited Aotearoa New Zealand. l remember the night St Peter Chanel lay in state at Te Unga Waka Marae in Epsom. They were encased in a beautiful gold and glass reliquary casket. l was 14 years of age and remember being deeply moved by being so proximate to a real saint’s remains. And not just any saint, but Peter Chanel - my patron. Dad’s great Aunt Whina Cooper, always a formidable presence, was seated beside the casket. Upon being told that l was named Peter Chanel she grabbed me and hugged me and said, ‘Mark my word, you’ll be a priest!’ l think l was more surprised by her squeezing me than by her words! l entered Holy Cross Diocesan Seminary in 1989 to begin my training for the priesthood. ln December 1993 l was completing my pastoral placement in Panguru with Fr Hans Bachmann MHM. On one of my last visits to Nanny Whina she apologised to me that she didn’t think she would live to see my ordination -- she had been in poor health for some time. Dame Whina died on 26 March 1994 and l was ordained priest on Waipuna Marae on 29 December that year. One of the reasons l was ordained in Panguru was so that my father and grandparents and all my Tupuna, including Nanny Whina, who are buried in Nahareta cemetery above Waipuna Marae, could look down from their resting places upon this son of the Hokianga being ordained priest for the Diocese of Auckland. 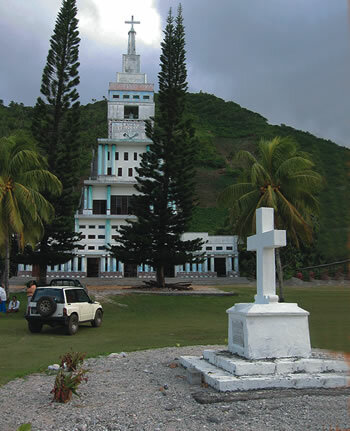 St Peter Chanel Basilica, Futuna, in which the saint’s remains are encased in a reliquary. The monument of Musumusu, his killer, is in the foreground. He is buried under the footpath in front of the Basilica, as he wished people to walk over him. After 21 years of Priesthood l continue to have a strong love and devotion to St Peter Chanel, Oceania’s First Martyr. He is outstanding in that he left his family and homeland to spread the Good News of Jesus Christ. He wasn’t always successful or popular. However, his commitment to the mission and evangelisation was untiring. lt is his selflessness and utter abandonment to God that constantly inspires me in my ministry. Hato Pētera Tānera, īnoi mō mātou. St Peter Chanel, pray for us. Pā Peter Tipene is Administrator of St Patrick’s Cathedral, Auckland. He still enjoys reading the Lives of the Saints but no longer prayerfully pursues martyrdom! 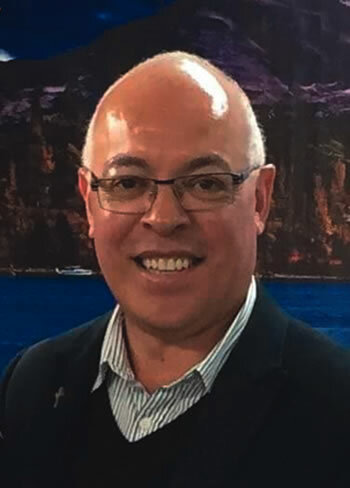 This article was first published in Liturgy, Catholic Diocese of Auckland, Volume 41, #1. Re-printed with permission.